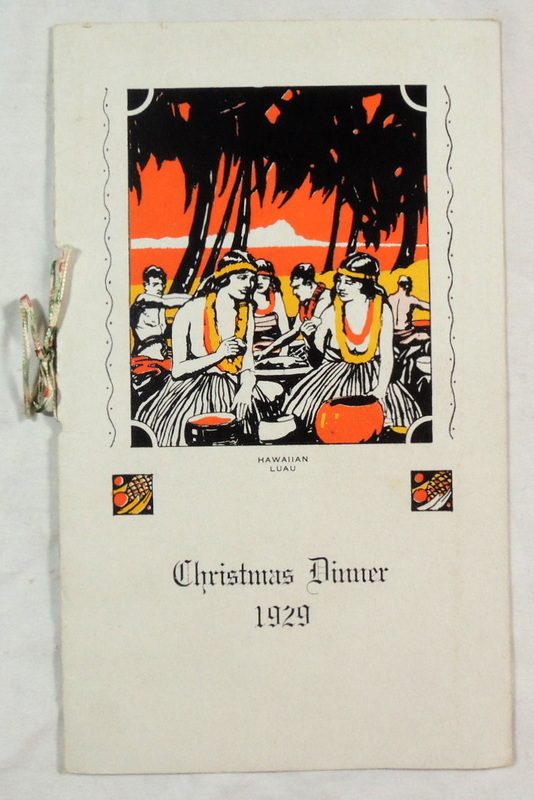 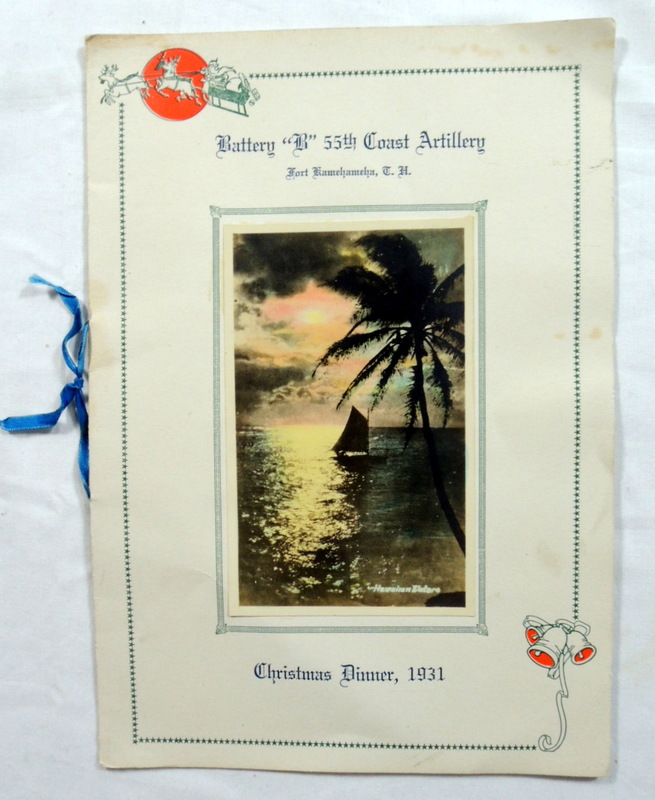 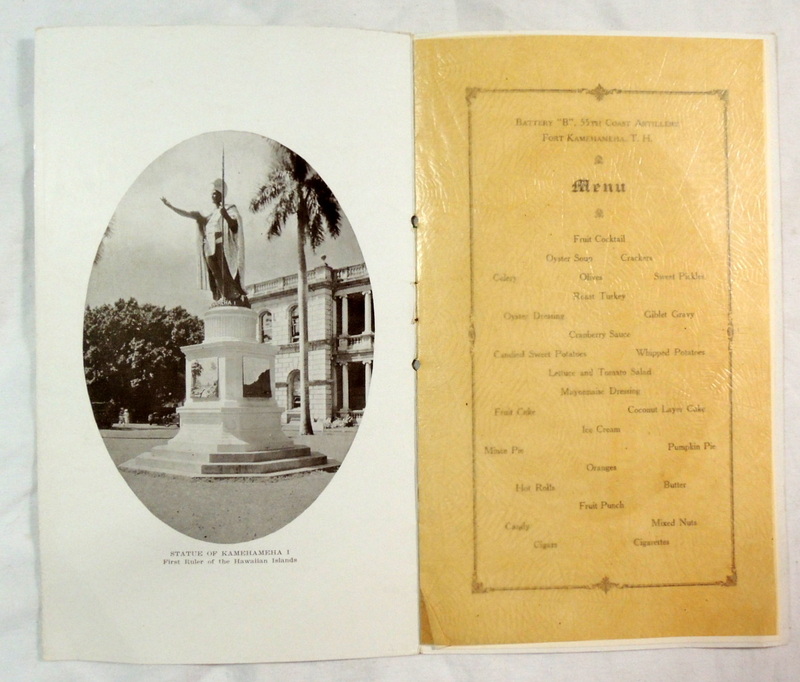 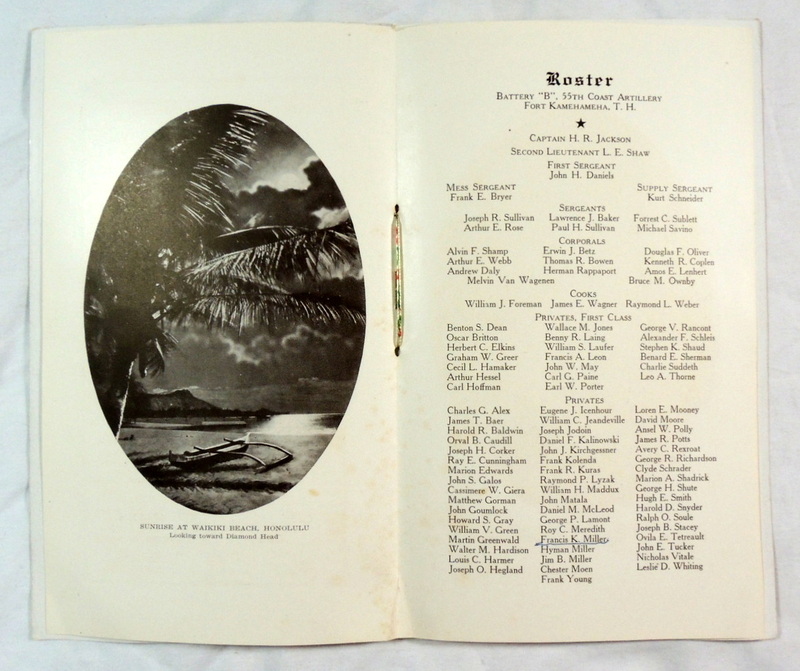 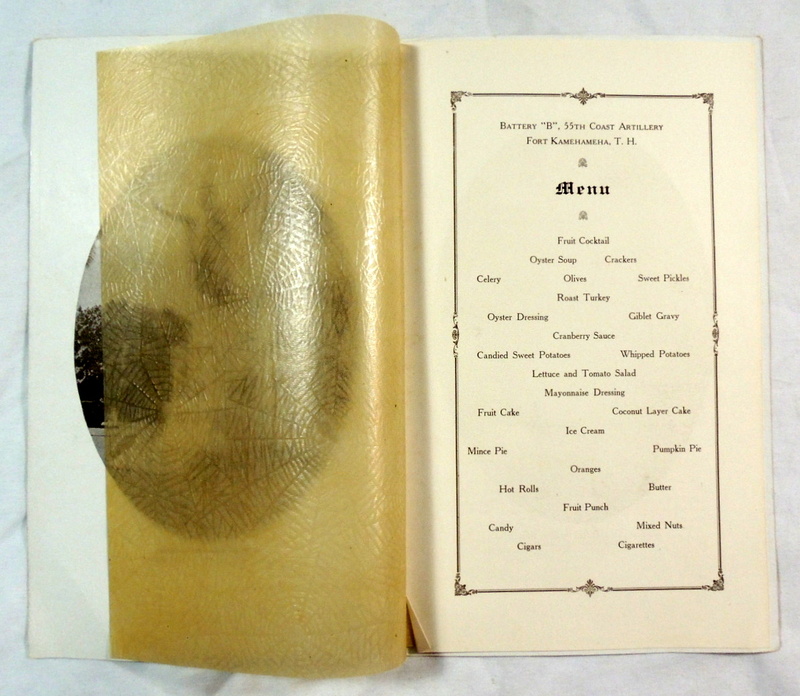 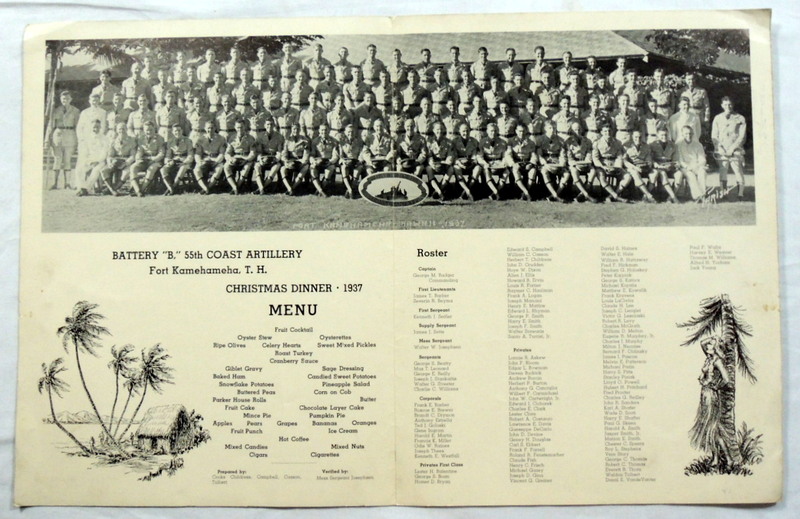 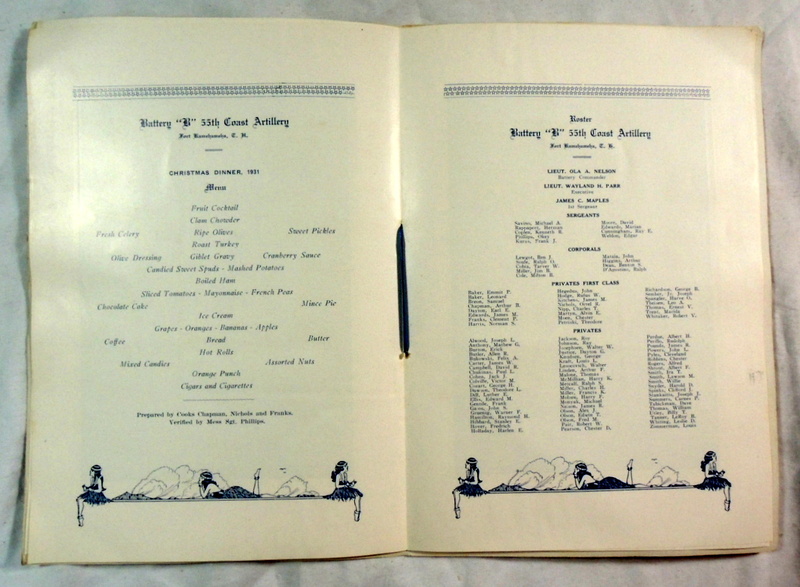 Original Vintage 1929 Battery “B” 55th Coast Artillery Military Christmas in Hawaii Dinner Menu – Fort Kamehameha, T. H.
Many of D.W. Waterman’s military and wartime photographs were made into postcards and sold in the last century. 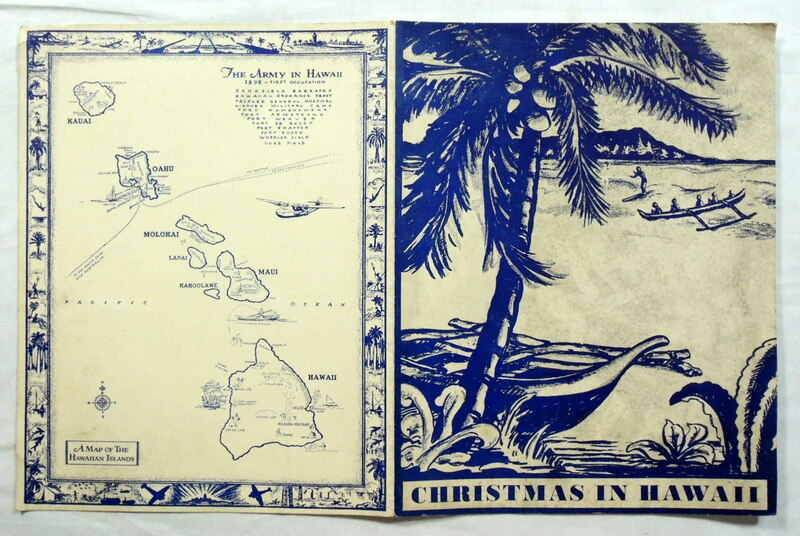 Some of these original postcards can occasionally be found for sale online. 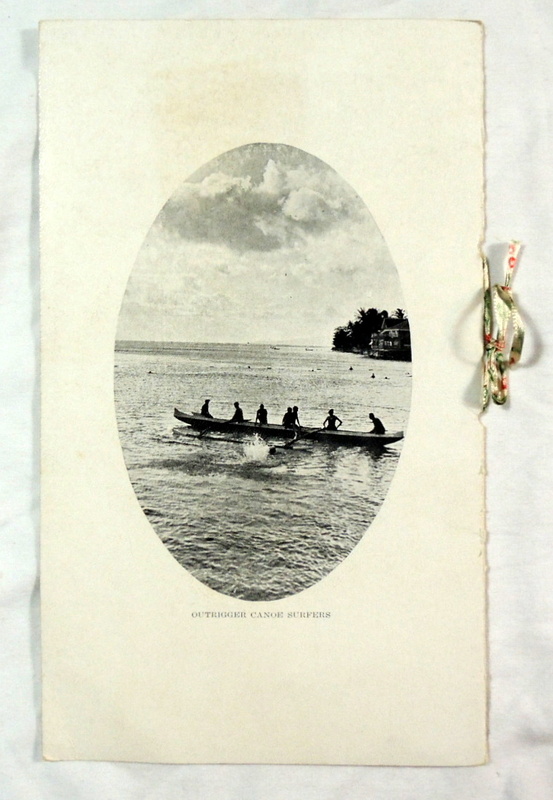 However, this item is an original photographic print. 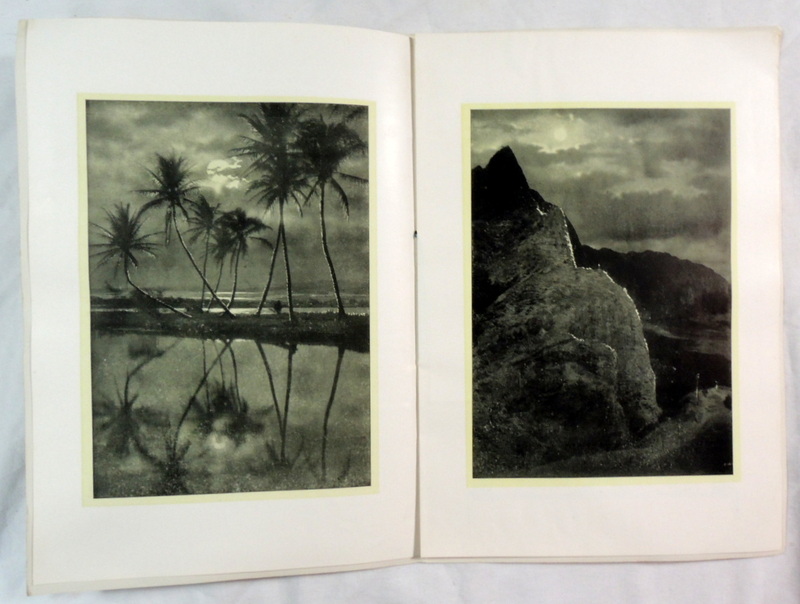 It appears to be an gelatin silver print made by the photographer. 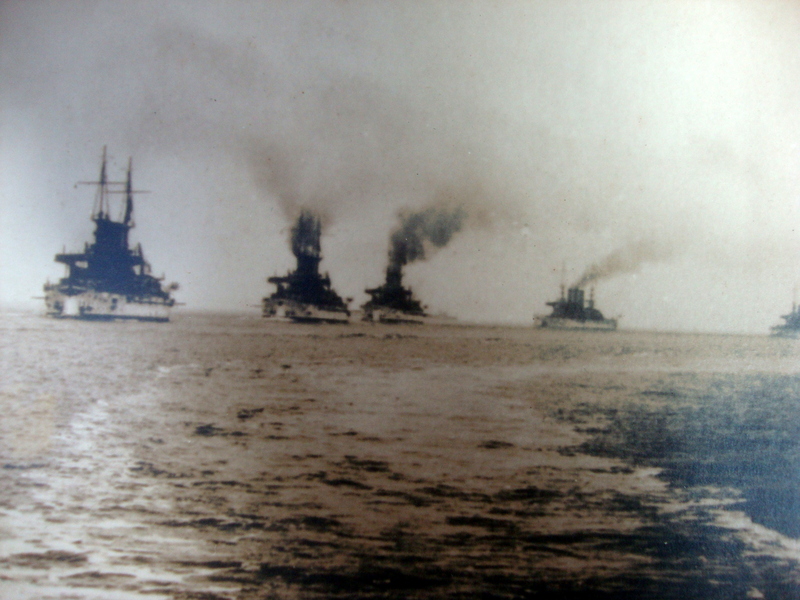 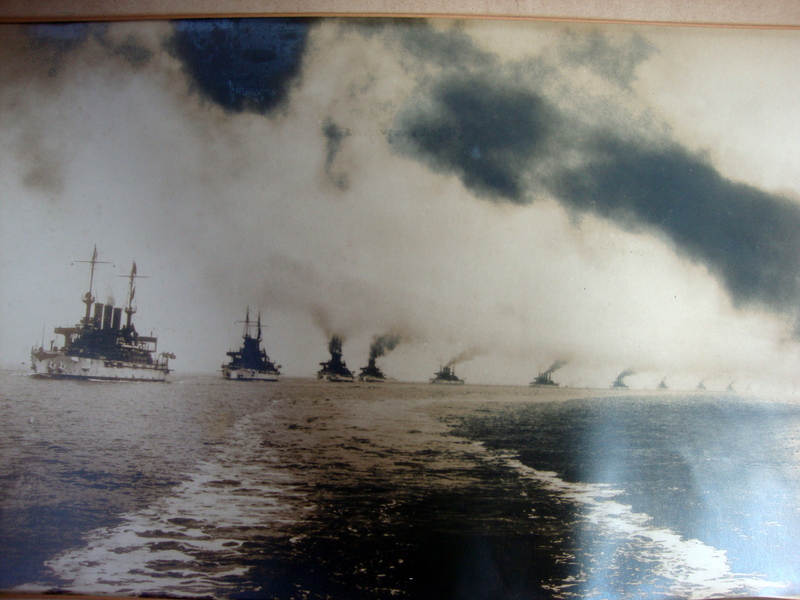 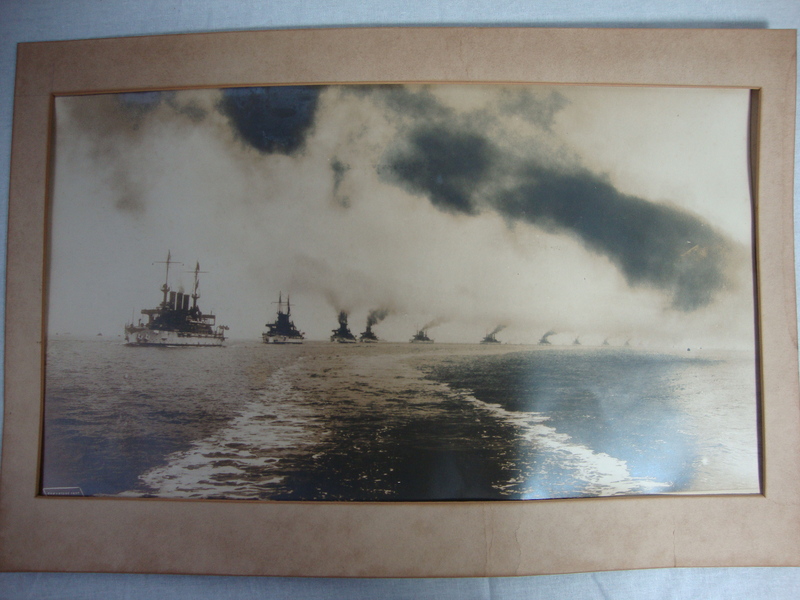 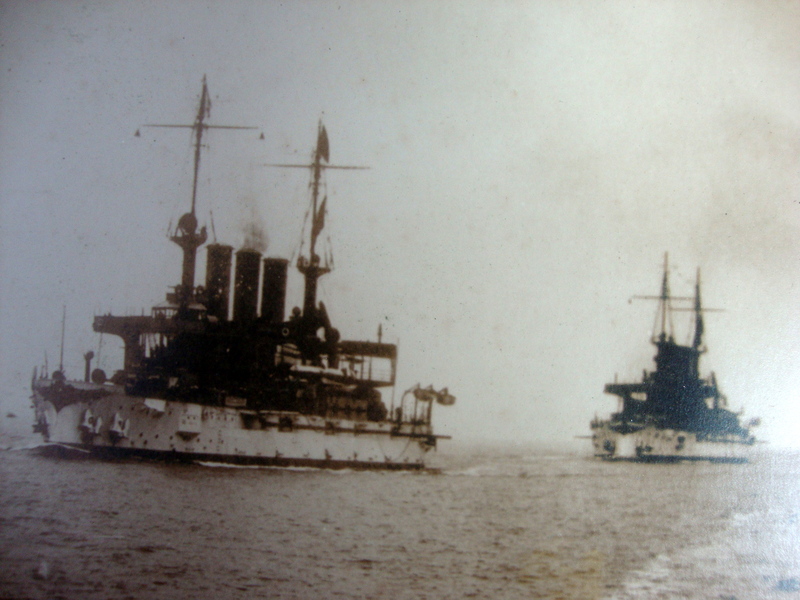 A rare antique nautical image with a long column of ships in the open ocean. 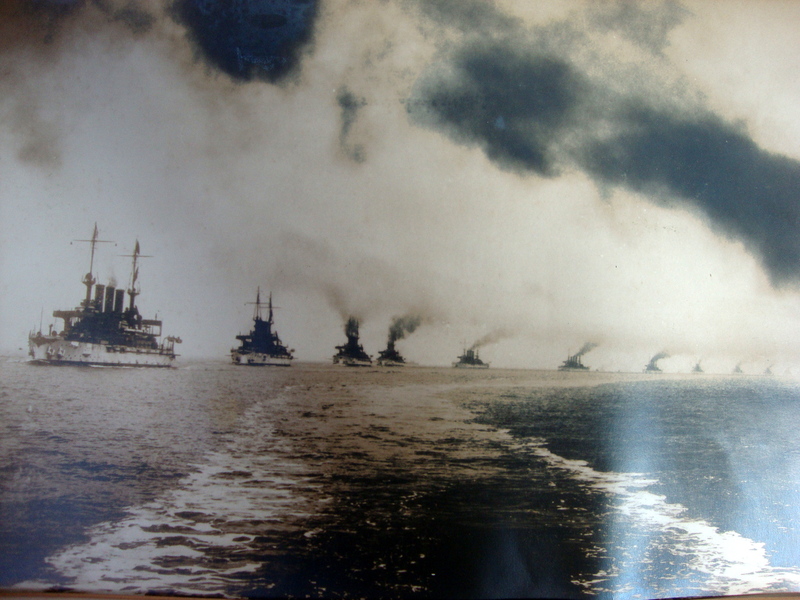 We count twelve ships with three smokestacks each in the column with some other a small watercraft in the vicinity. 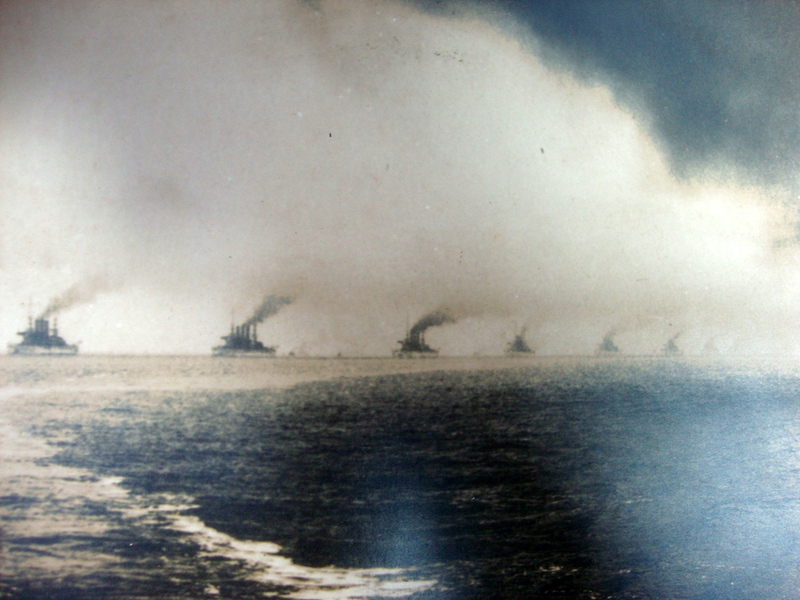 The wake of the photographer’s boat is pictured, and is an excellent contrast to the ominous sky above. 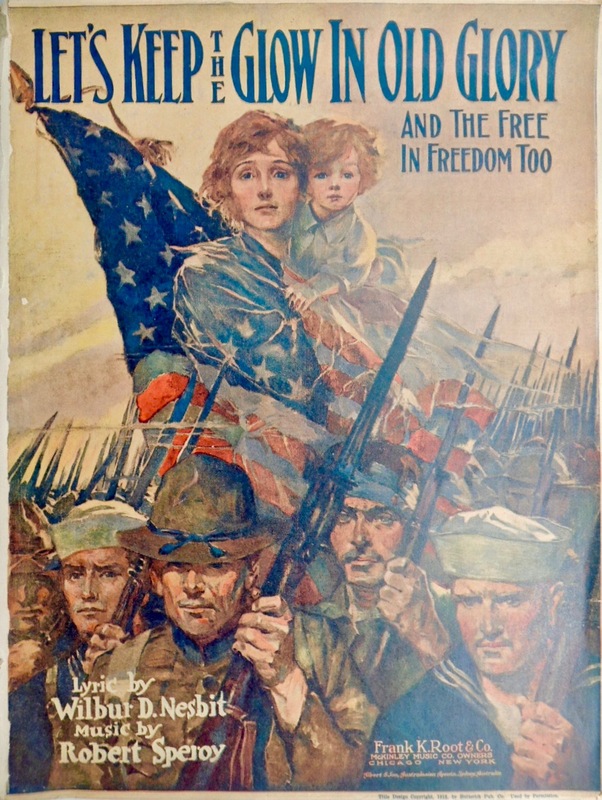 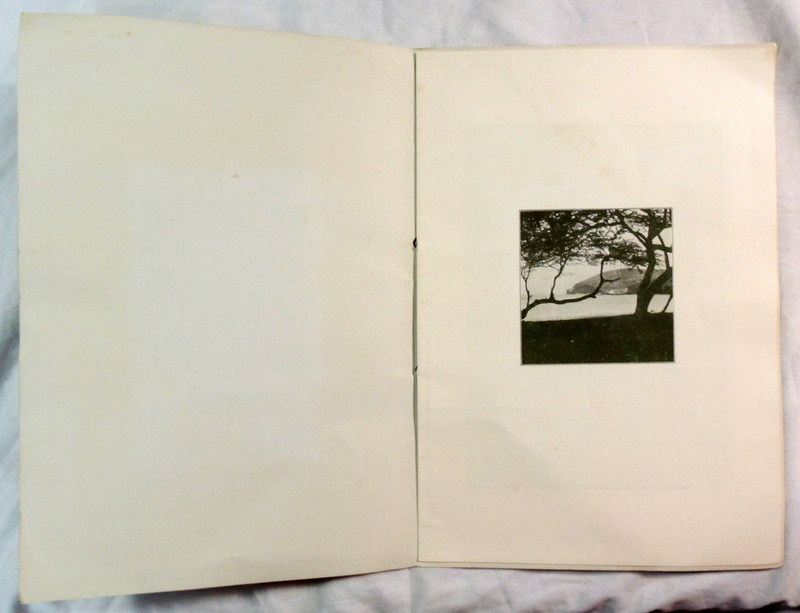 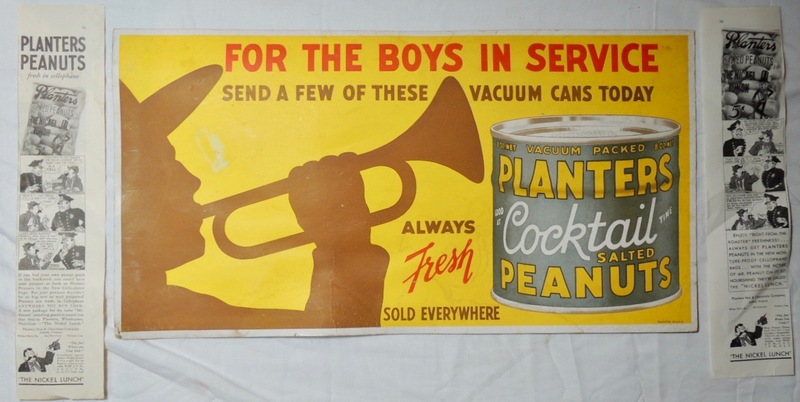 Original Print in Very Good condition with some light spotting and old tape on the back edges – Size: 19.5″ x 11 inches. 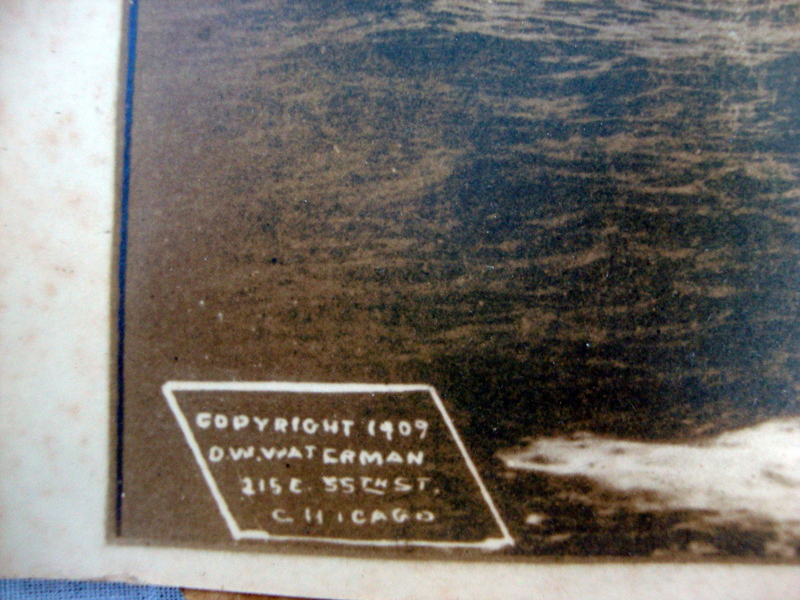 The stamp of D.W. Waterman, 215 E. 55th St., Chicago, IL. 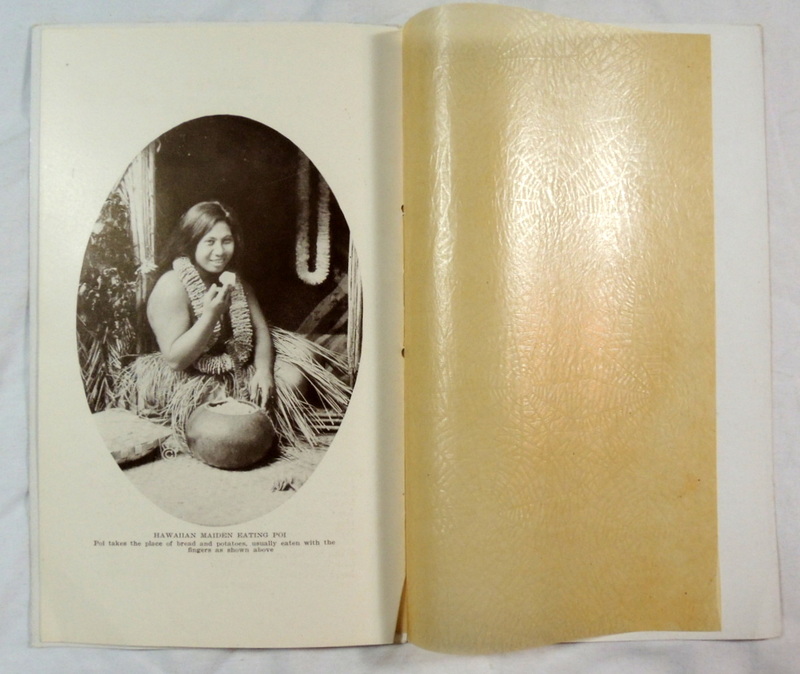 is on the lower left-hand-side of photo.